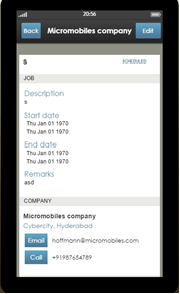 Field Force Automation (FFA) App helps to capture field service information in real time. 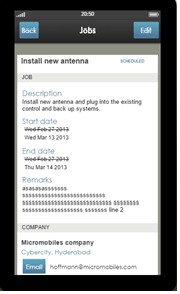 The app allows for a seamless communication between the field staff and the management in real time. © 2012 Finatics Technology Pvt. Ltd.. All Rights Reserved.